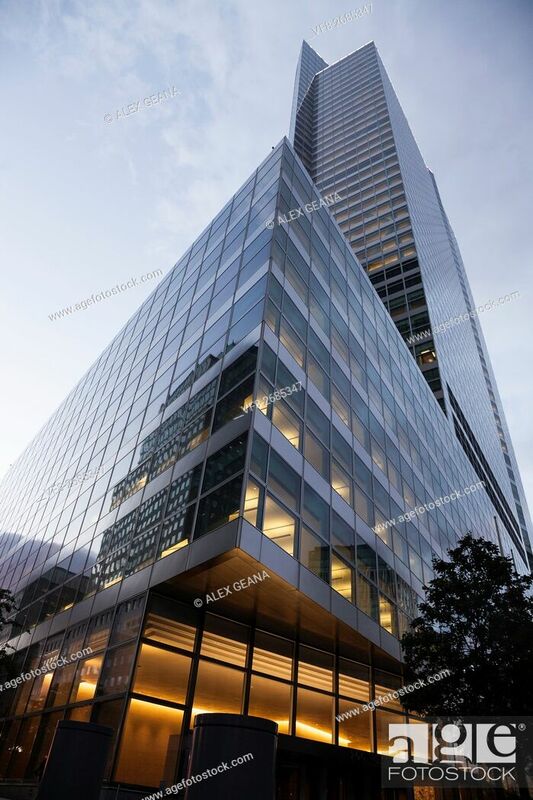 Stock Photo - The Goldman Sachs global headquarters in New York City at 200 West St. Designed by Henry Cobb of Pei Cobb Freed & Partners ... . Goldman represents the largest bank on Wall Street and is one of the main hubs of the world financial markets.